This Highway Code audiobook includes the Highway Code that contains eighteen chapters that cover traffic regulations, laws and penalties. The text was sourced from the latest edition of The Official Highway Code, and reproduced under the terms of the Open Government Licence. 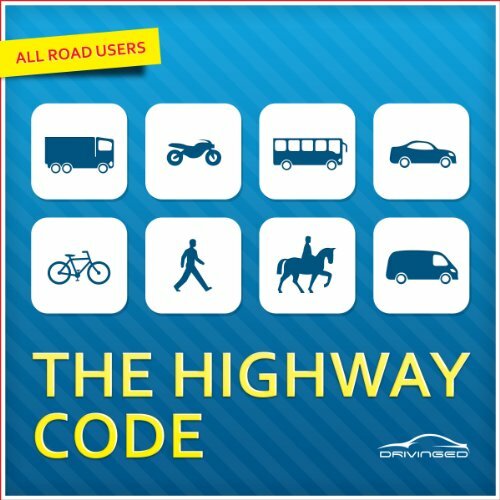 What made the experience of listening to The Highway Code the most enjoyable? I was able to follow along with the book itself which really helped me to pass 2nd time. Would you ever listen to anything by Matthew Waterson again? Hope I never have to listen to anything like this again but if I have to his voice would be a good choice. Which character – as performed by Matthew Waterson – was your favourite? Made me cry because I hate driving theory. This version was released five years ago. I got this as a free trial, but I was very disappointed to receive a version so out of date without knowing what has changed.